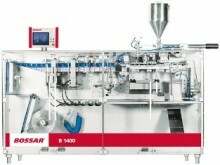 Wraptech India has launched its first Bossar machine- B1400, manufactured at it Navi Mumbai based plant, and has presented it at Interpack 2014. 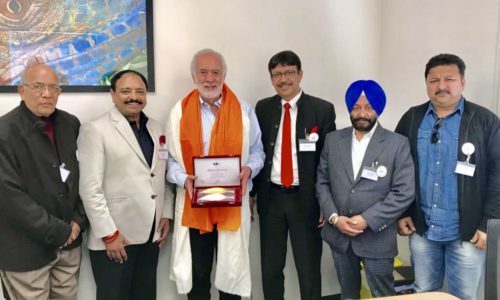 The company had recently announced its joint venture with Barcelona-based Bossar to produce and market Bossar machines in India. Suitable for food, pharma as well as chemical applications, B1400 is a horizontal form-fill-seal machine, specially designed to make flat sachets with small and medium size product doses (between 110 and 400 cc). It runs at maximum speed of up to 240 sachets a minute in duplex version. In India, there are already five B1400 at Nestle and Colgate, which were commissioned by Bossar. 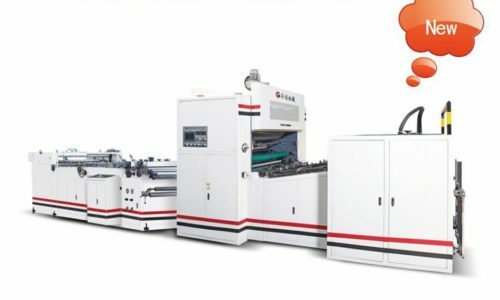 Wraptech has a capacity to manufacture 20 B1440 machines in a year, while its target for the first year is to sell at least 10 mahcines.